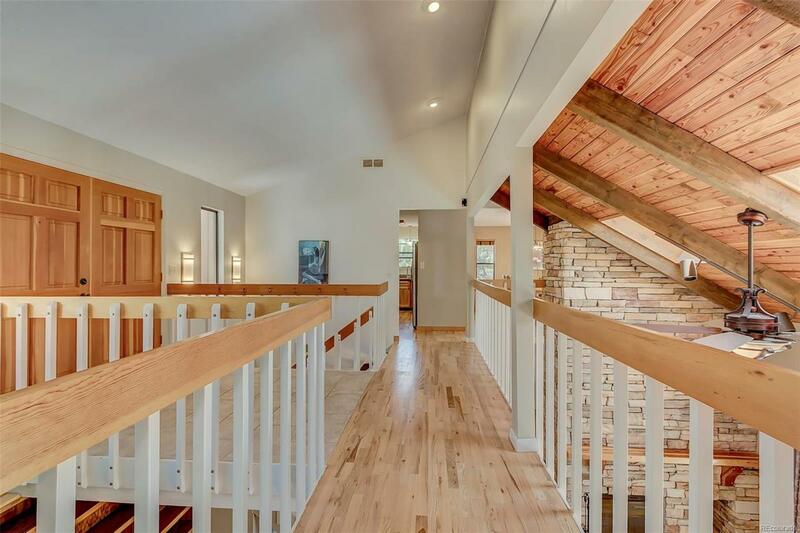 Open concept ranch style home in Hidden Village! 4 bed/3 bath, walkout basement, 2 living areas, and updated kitchen will entice you to the country yet downtown Parker is just 6 miles away. 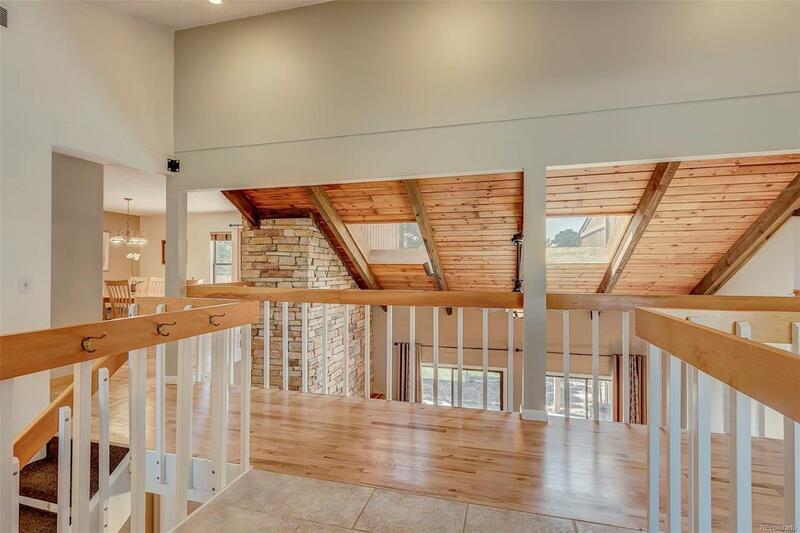 Large master bedroom has a huge walk-in custom closet and private deck.Skylights add to the concept of bringing the outside in. View Deck off of the dining area. Detached 3 car garage and large 3 stall barn add to the extras this property offers. 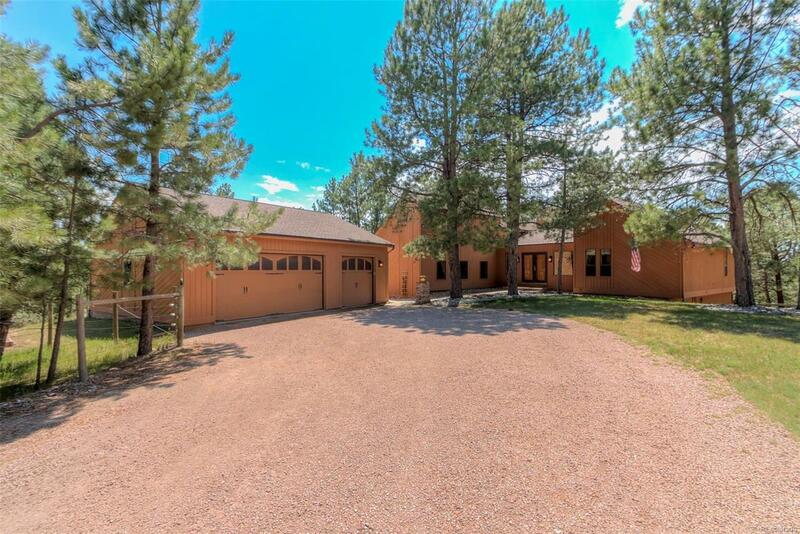 Barn has high end stalls, concrete flooring, heated waters, and an enclosed paddock. 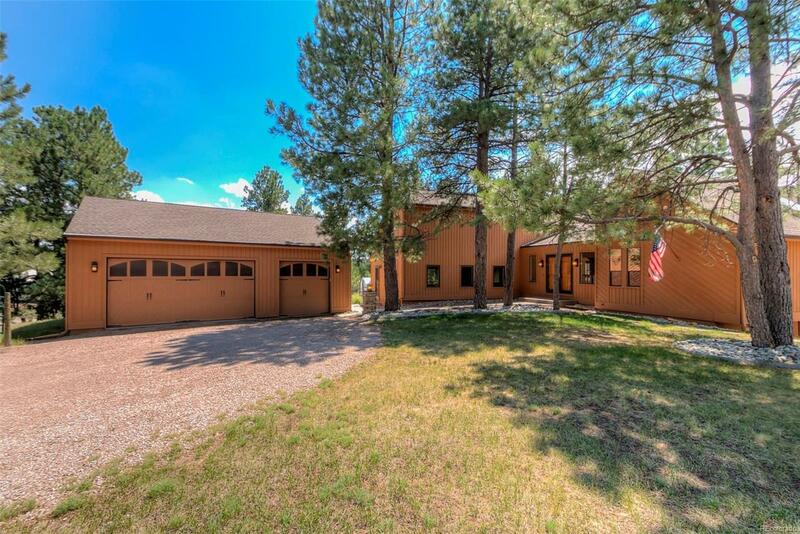 2.8 acres fully fenced boasts mature pines and a large south facing raised garden beds, RV parking, and west facing views. Take advantage of the miles of waking and riding trails or just stay in and enjoy your private retreat. The well has adjudicated rights. Seller is offering a 1 year home warranty which includes the well and septic. Seller is a licensed real estate agent in the state of Colorado. Take advantage of this opportunity to live in the coveted Hidden Village!